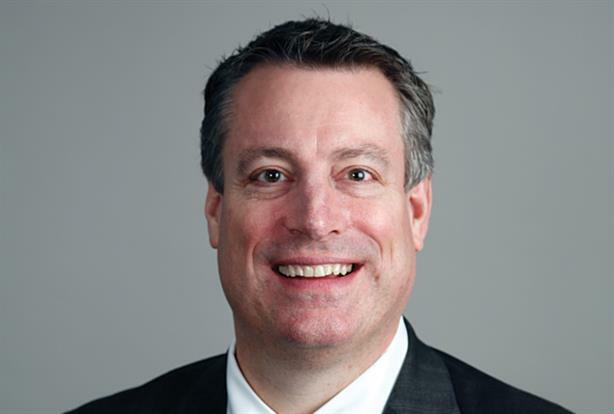 Ketchum CEO Rob Flaherty moves up a few spots on this year’s edition of the PRWeek Power List in recognition of the strides his firm made in 2016, or as he called it, seeing "some real return on investments" after two straight years of transition. Of the agency’s largest 40 clients, 35 grew last year, including 15 by $1 million or more. Now in his fifth year as Ketchum CEO, Flaherty hung on to the top rung at the Omnicom Group agency as change swirled all around him. Former Porter Novelli CEO Karen van Bergen ascended to CEO of the newly formed Omnicom Public Relations Group last year, and Ketchum restructured its leadership, adding a 19-person global leadership council. Flaherty maintained his role as chief executive and added chairman to his title, while Barri Rafferty became president. Several regional presidents were also appointed. The agency’s three German brands — Ketchum Pleon, Brandzeichen, and Emanate — moved under the Ketchum Germany banner. Amid change across the PR industry and within the ranks of agencies large and small, Ketchum and Flaherty are both surviving and thriving as leaders in their field.